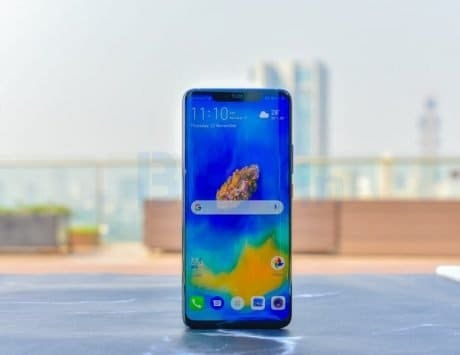 HMD Global asserted that the error was caused due to a software mistake, but no personal data was shared. 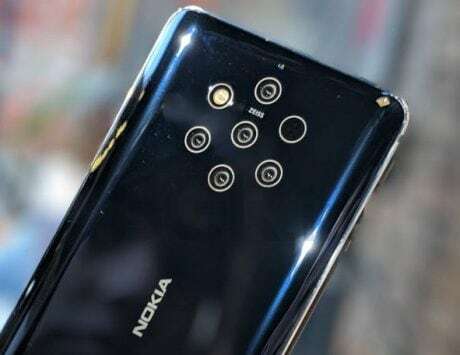 HMD Global, which is home to Nokia phones, has recently been surrounded by a big data breach controversy after news broke out of Nokia 7 Plus units sending sensitive data to China. 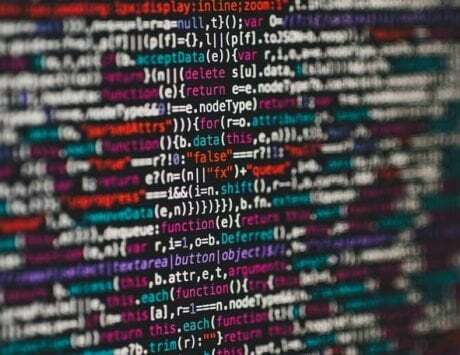 To clear the air on the matter, the company has released a statement, reiterating that no identifiable information has been shared with any third-party server. The company has also shared an infographic, throwing more light on what sort of data it collects. Regarding the Nokia 7 Plus data breach issue, HMD Global further asserted that the error caused due to a software mistake, but no personal data was shared. However, the smartphone did send device activation data to a third-party server in China. 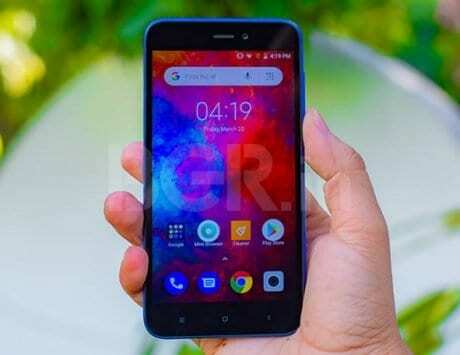 “We have analyzed the case at hand and have found that our device activation client meant for our China variant was mistakenly included in the software package of a single batch of Nokia 7 Plus phones. Due to this mistake, these devices were erroneously trying to send device activation data to a third party server. However, such data was never processed, and no person could have been identified based on this data. 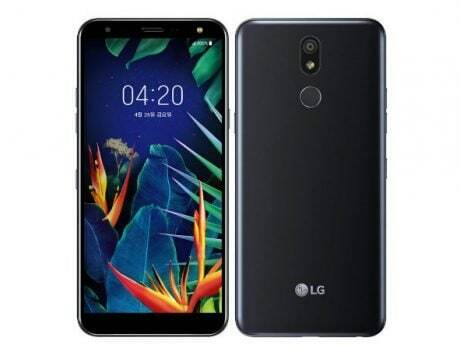 To be clear, no personally identifiable information has been shared with any third party,” HMD Global wrote on its blog. 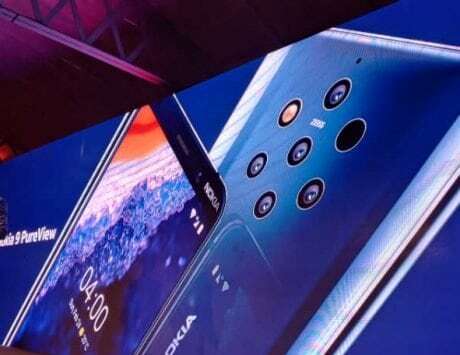 Furthermore, HMD Global clarified that the issue was already resolved in the month of February and almost all the Nokia 7 Plus smartphones have already installed the update. If you haven’t installed the update, then you can check it in the Settings menu, head to System >Advanced > System Update. In addition, check whether your phone shows ‘00WW_3_39B_SP03′ or ‘00WW_3_22C_SP05′ Build number. If you witness the same numbers, then you are safe as you have already installed the fix. 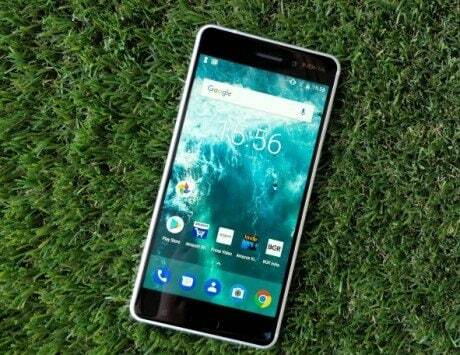 The company also made clear in its blog that the rumors of other Nokia phones sending similar data with third-party are false. “We can confirm that this is incorrect speculation and no Nokia phones are impacted. All device data of Nokia Phones other than the China variant is stored at HMD Global’s servers in Singapore provided by Amazon Web Services. HMD Global takes the security and privacy of its consumers seriously and complies with all applicable privacy laws. Data collected from our devices is stored safely in accordance with applicable laws,” HMD Global said.